The operation of operating system re-installation is performed by most computer users. And Windows users are no exception, they need to reinstall Windows operating system sometimes. But in some conditions, it causes our important data loss or we deleted by mistake and then we start looking for windows data recovery software’s and ways. For instance, when computer’s performance speed becomes quite slow because of hard disks full of junk files which are not easy to be cleared, users need to reinstall OS as soon as possible. If there exist frequent system errors which can’t be easily solved, this prompts users that they should perform OS re-installation. What’s more, when the system can’t boot, operating system re-installation may be carried out right away. However, reinstalling operating system sometimes will cause data loss. Then, what should users do to solve the problem of data loss after reinstalling Windows operating system? Certainly, they need the best data recovery software for data recovery data after reinstalling OS. 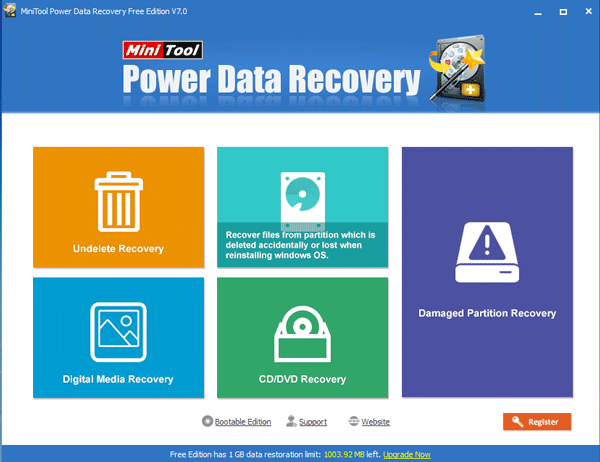 Here I would like to suggest windows users that they should take advantage of Power Data Recovery – the best data recovery software to deal with the problem of data loss. This is a powerful and multi-functional third party tool and available for Windows and Mac OS. Its functions consist of “Undelete Recovery”, “Damaged Partition Recovery” and “Lost Partition Recovery”. 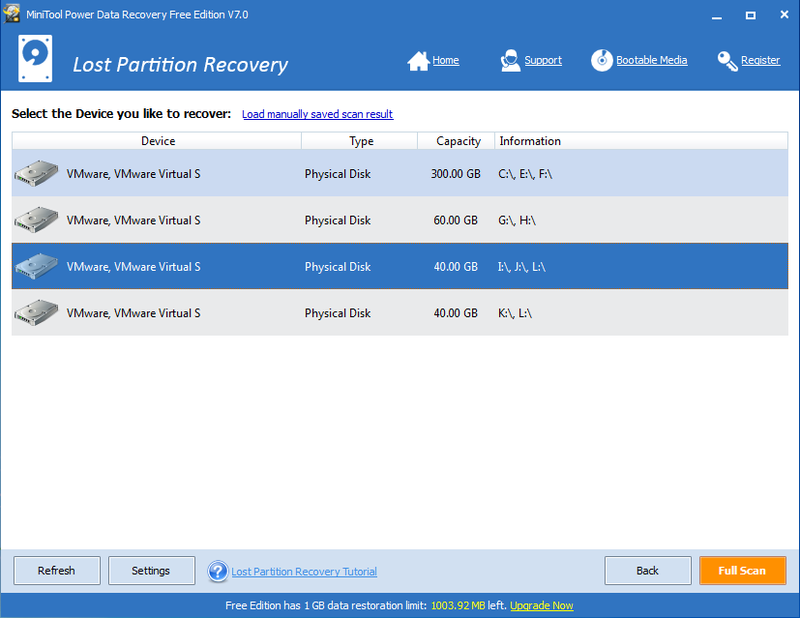 And the convenient “Lost Partition Recovery” function can achieve recovering data from lost or deleted partitions. Here we can use this function to find and recover data after reinstalling the operating system if one or more partitions are missing. Digital media restoration such as photo’s, memory card and music etc. Now, I am going to show you how to recover data with windows data restore software, here I will use Power Data Recovery. 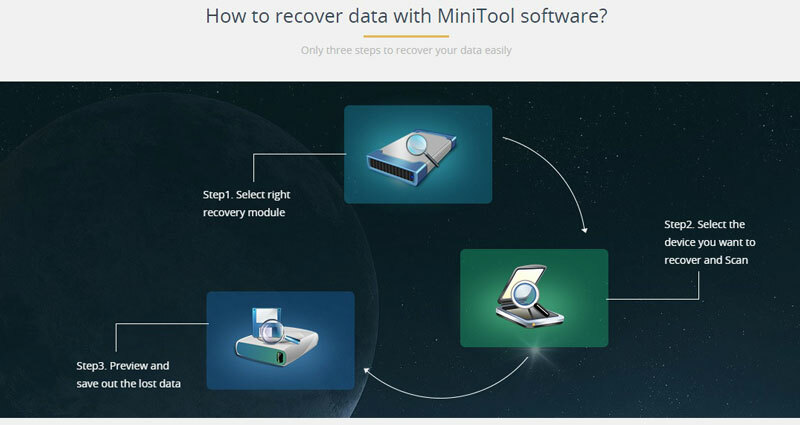 After you entered the main interface of the recovery software, choose “Lost Partition Recovery” module. Choose a disk from which users want to recover lost data and click “Full Scan”. Select files to recover and click “Save”. Choose another drive to save the files chosen in step three and click “OK” to execute all pending changes. Now, I believe that you can easily deal with the situation of data loss after installing windows with the help of data recovery software. If you are facing any problem with this program feel free to leave your question in the comments section. Do share your personal experience about data restoration and which software currently you are using to achieve this task? If you like this post please share with your friends and social circle.